To submit a request to the BEI helpdesk just send us a email at helpdesk@beiinc.com and we will get back to you as soon as possible to help you with all of your customer service needs. Our Customer Support Center is staffed Monday – Friday from 8:00 AM to 5:00 PM (EST). 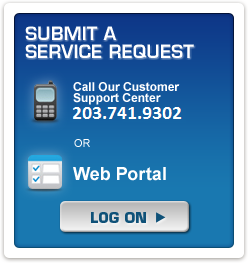 We can be reached at: 203-741-9302 or 1-844-647-7893. Request service on your recording equipment! Request a system Health Check! Welcome Dictronics Recorder customers to the BEI family! Welcome Collins Recorder customers to the BEI family!